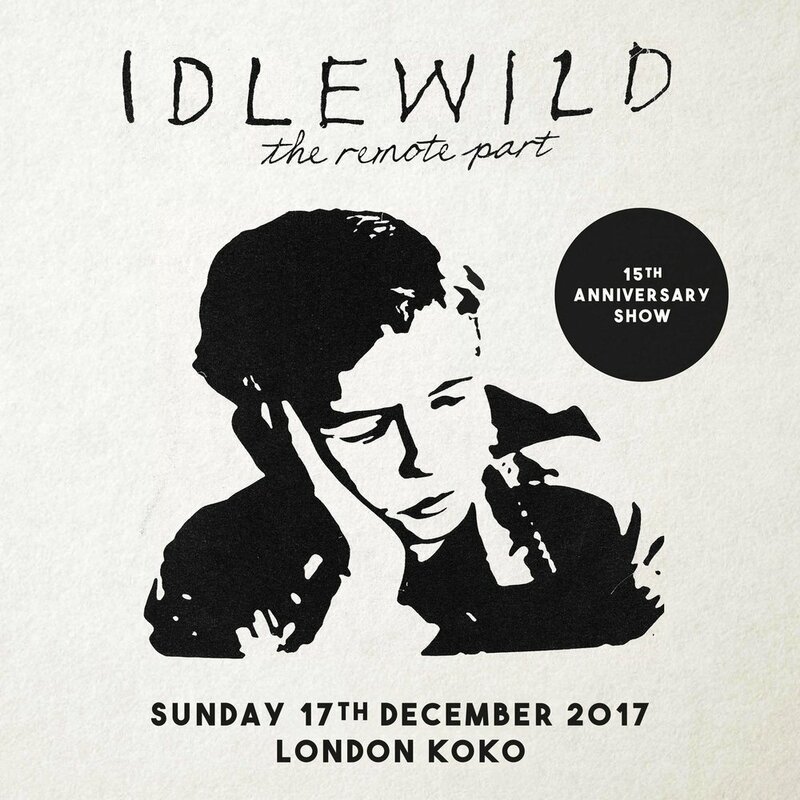 To celebrate the 15th anniversary of The Remote Part Idlewild have announced three special shows - two dates in Glasgow (19th & 20th December, 02 ABC - sold out) and one in London (17th December, KOKO). Tickets go on general sale for the London date this Friday at 9am but members of the band's mailing list can access pre-sale tickets from 9am this Wednesday. Sign up to the mailing list here.